Sunday school teacher Sithumini Fernando traveled to the western Sri Lankan city of Kalutara during Lent to reflect on the poignant life of St. Joseph Vaz. St. Vaz came as a missionary from India to Sri Lanka during Dutch occupation in the 17th century, bringing a wooden cross with him. 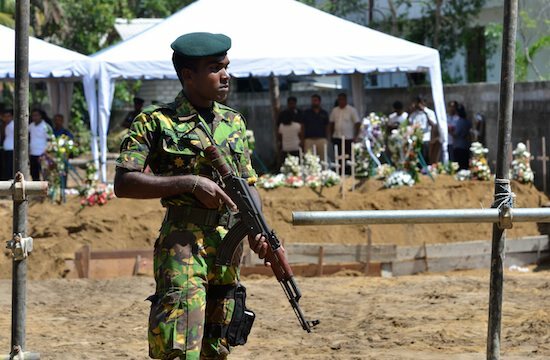 In Kalutara, Fernando joined crowds attending an exhibition celebrating that cross and others used through the ages. As part of the event, she and others wrote down lists of problems in their lives and ritually burned them. Fernando explained that St. Vaz dressed as a beggar to perform his priestly duties at secret meetings of then persecuted Catholics in what was then known as Ceylon. "His cross is a powerful sign of God's love and people experience miracles," said Fernando, who is from coastal Negombo. 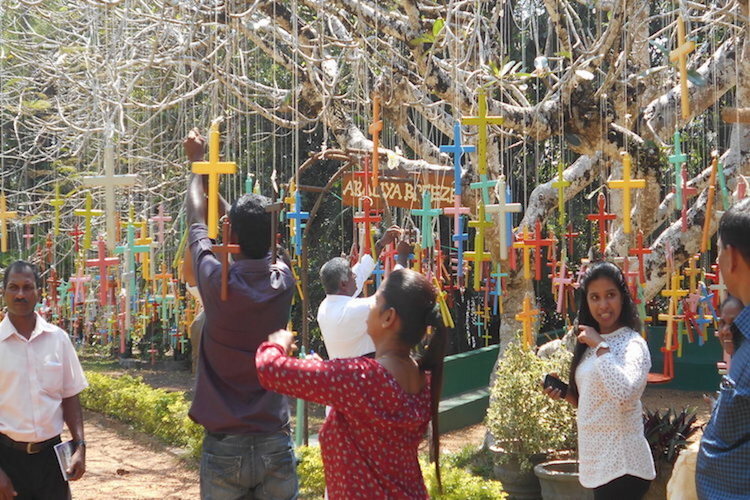 The exhibition, organized by seminarians of Daham Sevana in Palathota, Kalutara, included representations of 50 different crosses used by Christians. Visitor Himasha Perera said his faith had been strengthened. "The exhibition reminds us of the challenge of being a Christian in today's world," said Perera said. Father Cecil Joy Perera, director of Daham Sevena intermediate seminary, said he got the idea for an exhibition during a visit to a cross museum in India. The cross said to have been used by St. Vaz in Sri Lanka is believed to protect villagers from wild animals. People were interested in another cross which is called as Anuradhapura cross. Archaeologists say it is similar to the Nestorian cross used by Persian Christians. St. Vaz was canonized by Pope Francis in 2015, becoming Sri Lanka's first saint. The Portuguese introduced Catholicism to Sri Lanka in 1505. However, the Dutch, who took over in 1658, introduced Protestantism and persecuted Catholics. 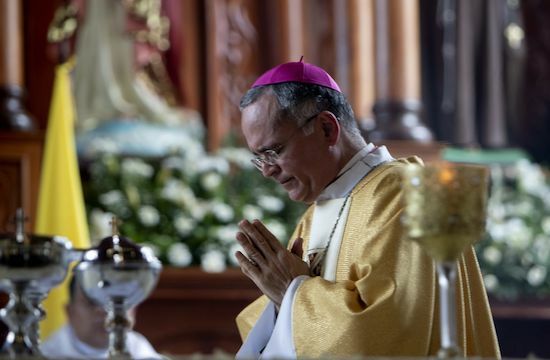 St. Vaz, an Oratorian priest, went around the country reviving the faith in secret.